A new judge will decide the future of the man accused of killing Berit Beck. Prosecuting lawyers feel Judge Gary Sharpe made biased comments after a hung jury left the case undecided in June. "I will ask that this matter be assigned to a different judge who will then address the issues that are still before the court," said Sharpe in court Tuesday. It's another wait in a more than 25-year-old case. Berit Beck went missing in 1990 on her way home from a computer class in Appleton. Her van was found two days later in Fond Du Lac. Her body was found a month later in Waupun. In 2014 her cold case reopened, and new DNA testing found matches to truck driver Dennis Brantner in Beck's van. "This is an extraordinary case under extraordinary circumstances," said Sharpe. 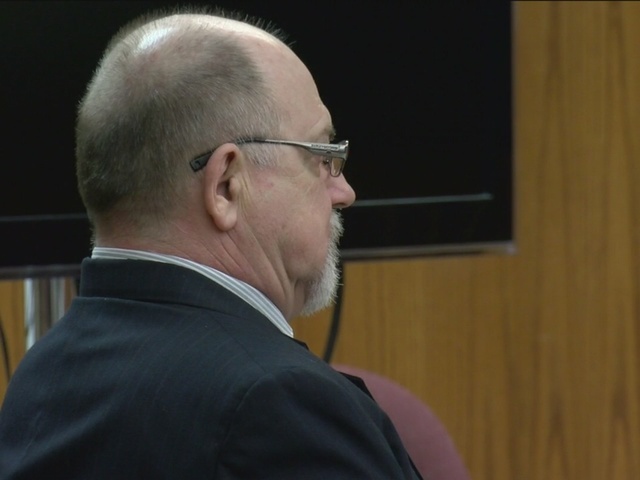 Sharpe admitted making comments to jurors in response to the difficult June trial. "There were at least two jurors weeping. It was apparent the deliberations had been an enormous struggle," he said. The judge confirmed in court he shared his belief in a reasonable doubt that Brantner killed Beck to jurors and an employee in the clerk of courts office. "There is certainly an appearance of the court being unable to be impartial in this matter," explained prosecutor Eric Toney. Brantner's attorney argued Sharpe made the comments without showing decisive bias. "It's a private conversation in the jury room with jurors on the case. It's an informal water-cooler type discussion with others in the office building," said defense attorney Craig Powell. Still, Sharpe admitted his opinions came at the wrong time. "Those comments were premature," Sharpe said. "[Someone with knowledge of the case] could question this courts impartiality by virtue of the fact that I prematurely expressed an opinion that I was entitled to have," he added. Now a new judge will decide on two significant motions. Prosecutors want a new trial, saying "if given the opportunity, we will retry Mr. Brantner." But, the defense hopes the new judge will reconsider their motion to dismiss the case, getting it thrown out, as they hoped Sharpe would have. "If not for him making those comments, [Sharpe] likely would have granted our motion to dismiss, acquitting Mr. Brantner," said Powell. 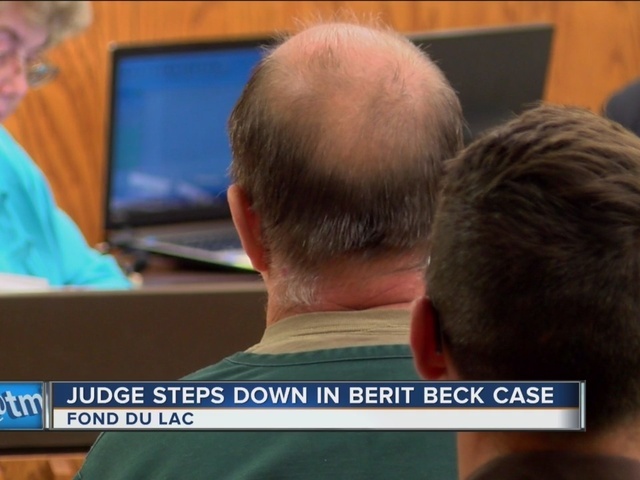 Beck's family attended Tuesday's court case, but didn't want to say anything after the hearing.